"I hope that Richard and Mildred Loving become household names because of this film." 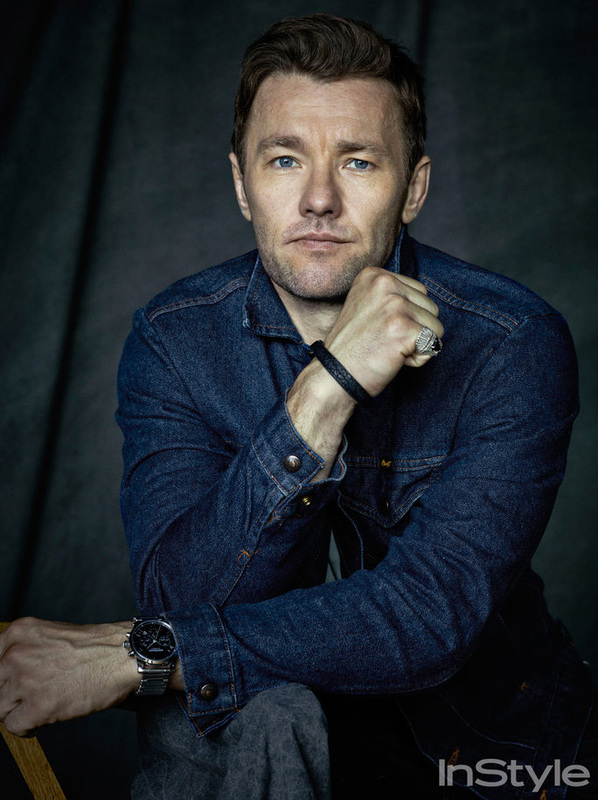 Joel Edgerton. Good quick read over at InStyle.